Looks & Substance - 17% THC! 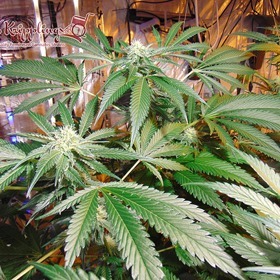 With Purple Trainwreck, you get it all - immense power, high yields, amazing aromas and good looks! Why not treat yourself to the total package? 65% Indica, 35% Sativa, Incredibly Potent! Bright Colours, Fast Finishes, Sweet Flavours! Check out this super tasty Purps autoflower from 710 Genetics. 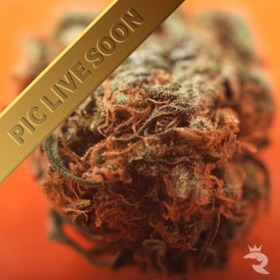 They have created an autoflowering classic in this Indica leaning purple hybrid with extract-friendly resin levels! 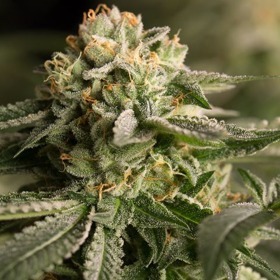 Raw Diesel is a mid-sized powerhouse that's perfect for SOG or SCROG with an intense smell that mixes fresh fruit, orange peel & oily diesel fuel! 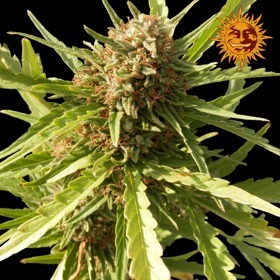 Red Diesel Feminized tastes just like NYC Diesel, but the yields and power rating are vastly improved! 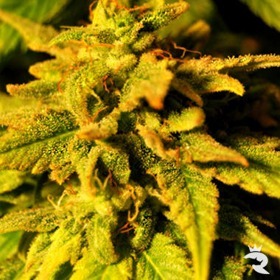 Get the perfect mix of trippy Sativa and relaxing Indica with Red Diesel Feminized! 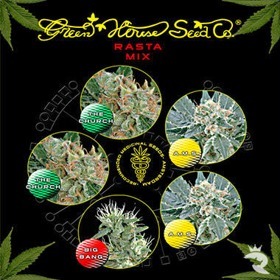 The parentage of this line is exotic a West Himalayan Kush crossed with a true breeding Brazilian sativa. Tempting Aromas with the Power to Satisfy! Don't give in to Red Leicester Tease's tempting aroma & cut the finish short! Letting these babies go all the way is highly rewarding, and you know what they say about delayed satisfaction. Red Poison Auto Should Come With a Warning Label! These little beauties deserve a tiny Skull & Crossbones stamped across their lovely bums. 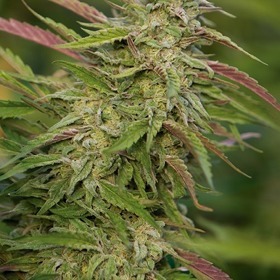 Red Poison Auto is lethally good with enough deep-purple yield to drown in. She's deadly, but what a way to go! Extremely Potent MMJ - Nausea, Pain, Appetite! 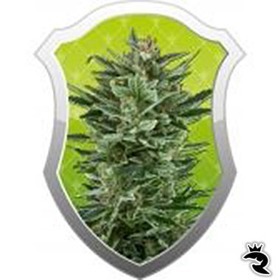 As a 65% Indica with 24% THC, Remo Chemo means business when it comes to serious MMJ! According to Urban Remo, the original breeder, she's the best choice for back pain & all kinds of other therapeutic needs. Order now! Rhino Recommended on the Name Alone! 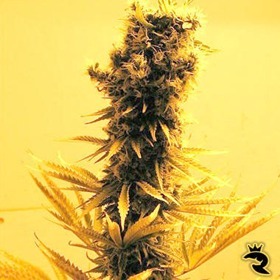 But just like the big horned one, Rhino Ryder Auto backs her sh*t up with serious power, more serious yields & an astonishing finish that's just 9 short little weeks from seed! 20% THC with 650 gr/m2 Yields Inside!